Soni Harilal &Co jewellery is an exclusive traditional wedding jewellery in thrissur .We have a huge collection of antique wedding jewellery collection not simply decorative but has inherent meaning and symbolic values in each ornaments. 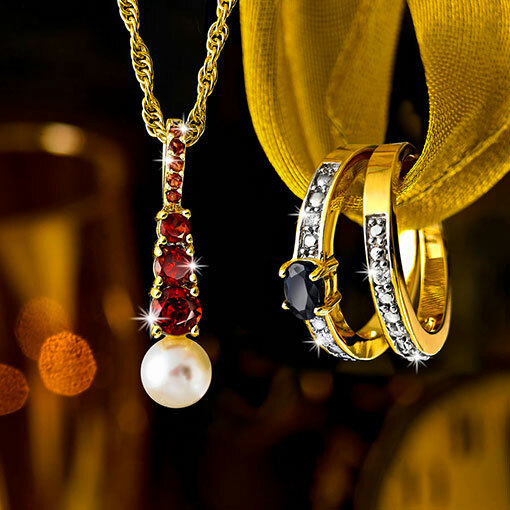 Sony harilal & Co jewellery also known as namboothiri jewellery thrissur ,We welcomes you to the beautiful and divine world of handcrafted and wedding jewellery collection thrissur. Some of our traditional jewellery collections are listed below : Puliamothiram, thalikootam, vairaminni, chandraminni, pappadathali, moonizhamani, kuzhalmothiram, mukkolakallu, kazhuthila, pulinakhamala, ketterimbu(ketturimbu), kaashali, palakka, nagapadam, traditional jewellery , namboothiri jewellery, handcrafted jewellery, handmade jewellery, hallmarked, temple collection, wedding jewellery, puliamothiram, thalikootam, malarthi thali, kamizhthi thali, old palakka, mullamottu mala, manga mala, pappadathali, karimani mala. Symbols found in traditional jewellery act as a figurative language communicated from the wearer to the viewer. Our namboothiri jewellery collections are beautiful art blessed with themes close to human heart. 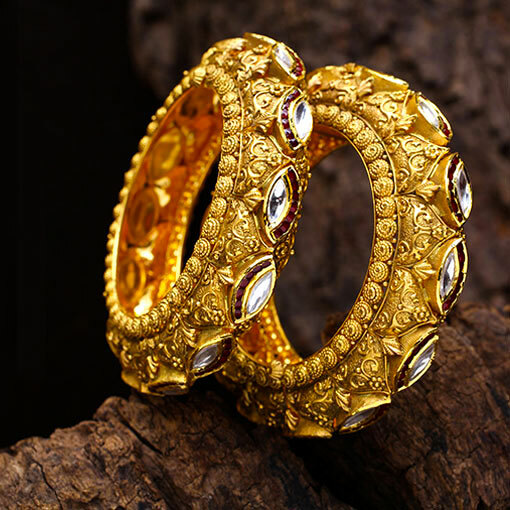 Design themes based on flowers, animals, symbols and motifs have graced with the jewellery designs of Kerala. It is all about nature and its supernatural powers & the mystic symbolism representing energy, power, serenity and blessings. We prefer glittering fashions of antique collections among the wedding jewellery thrissur .We have exclusive collection of traditional antique Jewellery, Special Namboothiri Ornament's, all hindu antique jewellery designs.We also make ornaments as per customers choice of designs. We also take orders and are dedicated to delivering the Item on the prescribed date and customized designs in the most perfection. Do visit the Store for more details. Our namboothiri jewellery collections are beautiful art blessed with themes close to human heart. 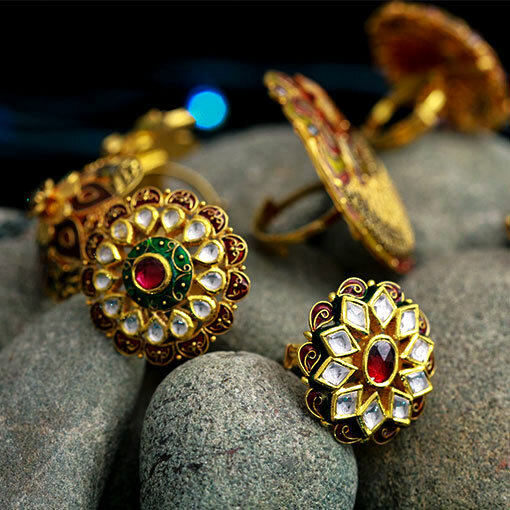 Design themes based on flowers, animals, symbols and motifs have graced with the jewellery designs of Kerala. It is all about nature and its supernatural powers & the mystic symbolism representing energy, power, serenity and blessings. Sony harilal & Co jewellery also known as namboothiri jewellery thrissur ,We welcomes you to the beautiful and divine world of handcrafted and wedding jewellery collection thrissur.